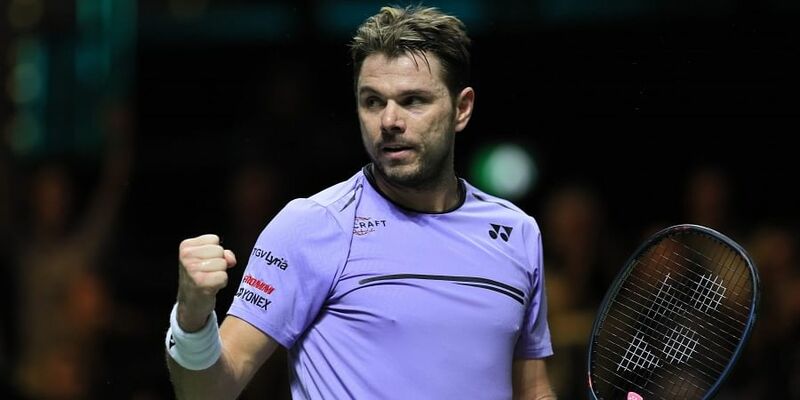 Despite losing to Gael Monfils in the Rotterdam Open final, Stan Wawrinka returned to the top 50. PARIS: Stan Wawrinka returned to the world's top 50 on Monday for the first time since last year's French Open after his run to the final in Rotterdam. The three-time Grand Slam champion is on the road back to his best after serious knee injuries and reached his first final last week since losing to Rafael Nadal at Roland Garros in 2017. The 33-year-old Swiss was beaten in three sets by Gael Monfils, though, with the Frenchman climbing 10 spots to 23rd. Wawrinka sits 41st in the rankings after a rise of 27 places.